Wayne has been the Building Surveying partner at Marshall Clark since 2003, having been engaged as a consultant over the previous three years. He qualified as a Chartered Building Surveyor in 1988, with early experience of the construction and property industry gained through his family’s contractors business. 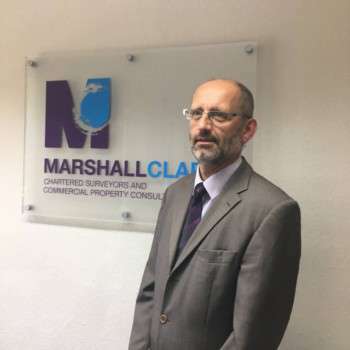 Wayne has a broad background of experience in both central and local government, in private practice in Hampshire and Sussex, and as a sole practitioner for six years before becoming a partner in Marshall Clark.